Need More Info on CMP Pool Tools & Accessories? 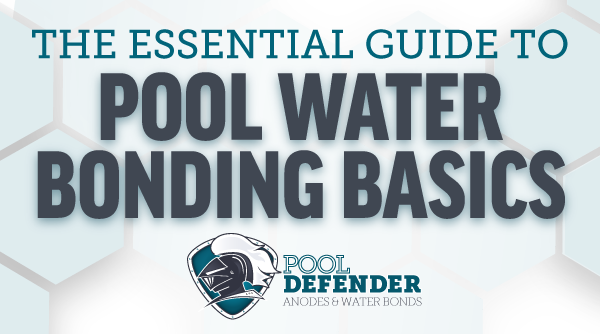 Check out our essential guide to understanding pool water bonding and NEC requirements for pool builders. Find out the answer to questions like: What is water bonding? What does the NEC say about pool water bonding? What can be used as a water bonding device? Aqua Elements® is the perfect choice for a complete collection of tools, brushes, kits, leaf rakes, vacuums and accessories. Choose from a range of options including Pro Level to Basic pool tools. Aqua Elements® provides an attractive line of retail pool products for all your pool tool needs.